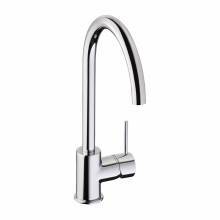 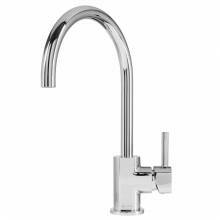 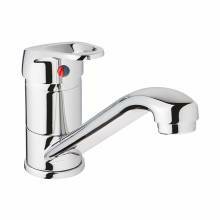 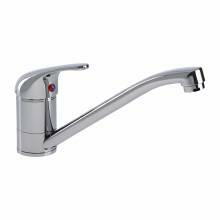 When you are looking for a new kitchen tap the single lever design is certainly one of the most popular. 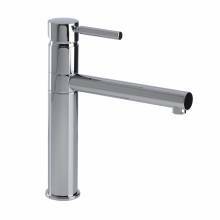 A single lever which can be mounted on the top or the side of the tap body means you also have a wide range of styles to choose from. 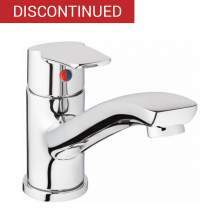 Most models are also in stock, available for fast delivery. 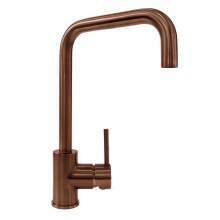 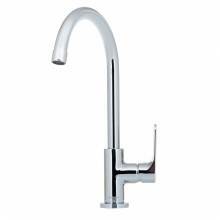 When selecting a single lever model it is also important to pay particular attention to the water pressure needed to operate this type of kitchen tap. 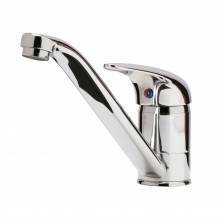 Being a single lever means the hot and cold water are basically being supplied through the same small cartridge and therefore the requirement for a higher pressure hot water supply is an absolute must. 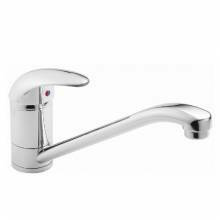 We stock a wide range of models from a number of manufacturers. 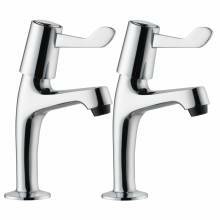 These include Single Lever Taps from Abode, Single Lever Taps from Bluci, SIngle Lever Taps from Caple, Single Lever Taps from Reginox and many many more. 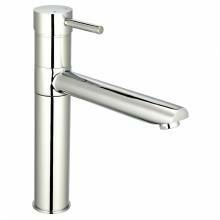 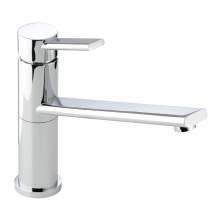 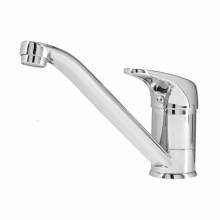 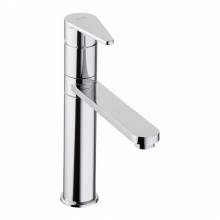 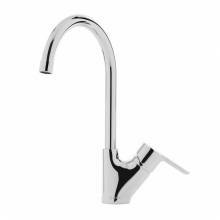 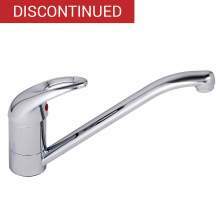 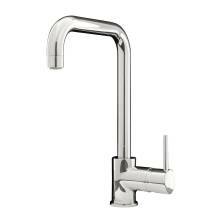 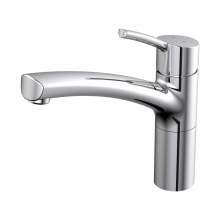 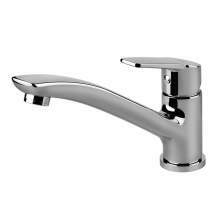 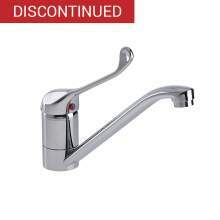 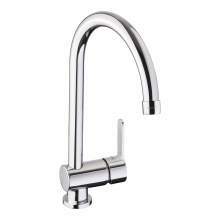 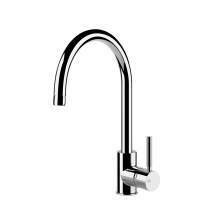 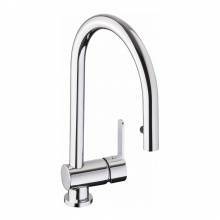 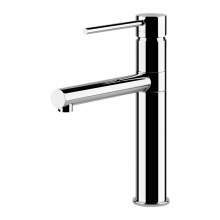 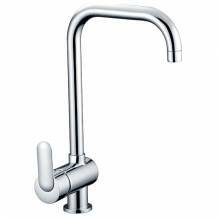 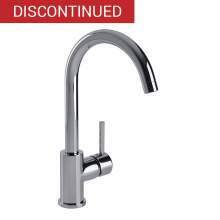 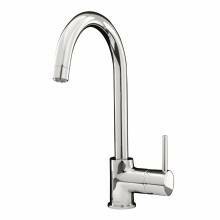 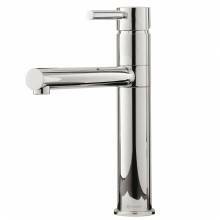 You will also find a large range of Single Lever Kitchen Taps in Chrome as well as Single Lever Kitchen Taps in Brushed.